And how about the great beans vs. meat nutritional debate? 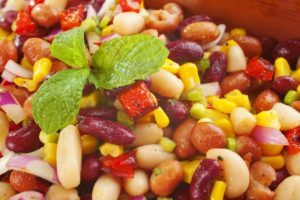 Believe it or not, when you compare calorie count and protein levels, pinto beans and lean meat are not so different at all in terms of overall nutritional oomph. 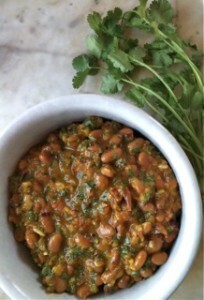 Even better, beans have loads of fiber, meaning a healthy digestive system, while meat which has none. 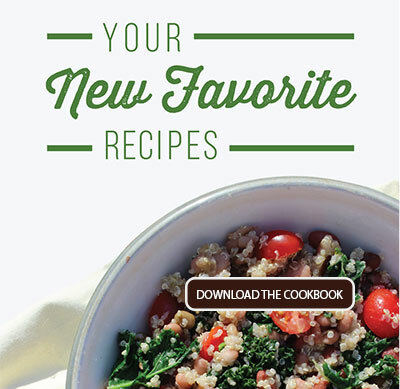 One cup of beans has half the recommended daily dose of fiber for a well-balanced diet. 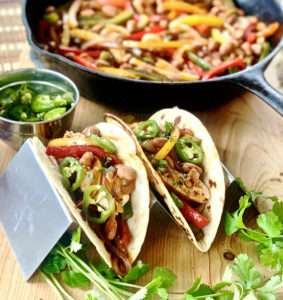 Beans are also the better choice in terms of water content, because they have great nutritional value while making you feel full and not food-deprived. Also, red meat is very high in fat. Beans are fat-free (and still delicious), which makes them an excellent addition to any diet. Sounds like a pretty good deal, right? 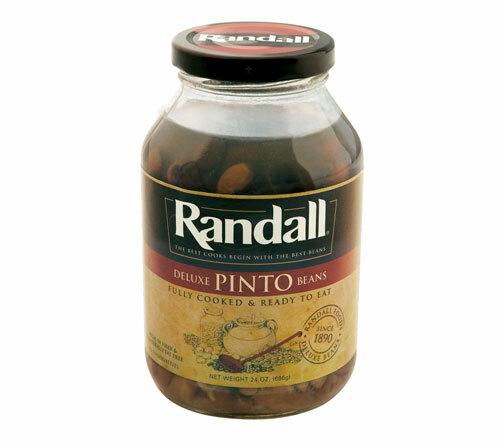 So whether you’re diabetic, iron or fiber-deprived, or you’re just looking for a delicious and healthy meal for you and your family, rest easy when you crack open that jar of Randall Deluxe Pinto Beans Beans!